Applications for the Leverhulme Early Career Fellowship (ECF) are due 2nd March 2017 and in advance of this, the Research and Enterprise Office are holding a mandatory briefing session on 12th January 2017 in the Enterprise Zone (Library) for prospective applicants. These Fellowships provide career development opportunities for early career researchers with a proven record of research but who have not held an established academic appointment. Due to the fellowships requiring 50% match-funding from the University an internal application process is in place. Please see our dedicated webpage for further details and find out more about the internal process at our information day. Before deciding whether you should apply, we thought it would be useful to hear from last years successful candidate, Stirling’s own, Peter Lindfield. 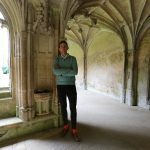 An email from the Leverhulme Trust in early summer 2016 brought unexpected and joyous news: I had been awarded an Early Career Research Fellowship for my project Antiquarian by Design: Fakery and the Material Object in Britain 1720–1824. No matter the amount of time and effort spent forming and refining the application (about 2 months in my case from fleshing out the idea to final submission) should lead you into a false sense of security: the ECRF programme is fiercely competitive and extremely prestigious. My application, however, shows that success is possible even with an esoteric, though highly relevant, timely and interdisciplinary project in the humanities. The fellowship has opened so many possibilities: I am on a 100% research contract (max. 3h of teaching a week) and able to undertake research at world-leading libraries and private collections, present at numerous conferences in the UK and abroad, organise symposia based upon my project’s theme, and, most importantly, have the time and space necessary to develop publications and organise public engagement activities. Since securing the fellowship I’ve written two lengthy and two brief essays for high-quality peer-reviewed journals and organised one symposia at The Georgian Group, London, celebrating the bicentenary of the publication of Scott’s The Antiquary. If you receive a Leverhulme ECF you’re going to enjoy three years of academic nirvana — just make sure that you can manage your time well as you are the project PI! In terms of applying for the ECF, I cannot offer too much concrete advice and success is not schematic. It is critical, however, to have the kernel of an exciting and important project that matters (related to, though significantly different from your doctoral project), which can be proposed to and discussed with a potential mentor early in the application process. You also need to seek advice from colleagues in your department and any other academics active in your field to help develop this idea. Show your application to them and take on board any comments they suggest; it is possible for too much (and sometimes conflicting) feedback, but do listen to their suggestions – This will help you shape the best application possible. In terms of procedure, be prepared for the numerous rounds of review through which your application goes at different levels of the University. Each phase presents its own problems that you should tackle head on. 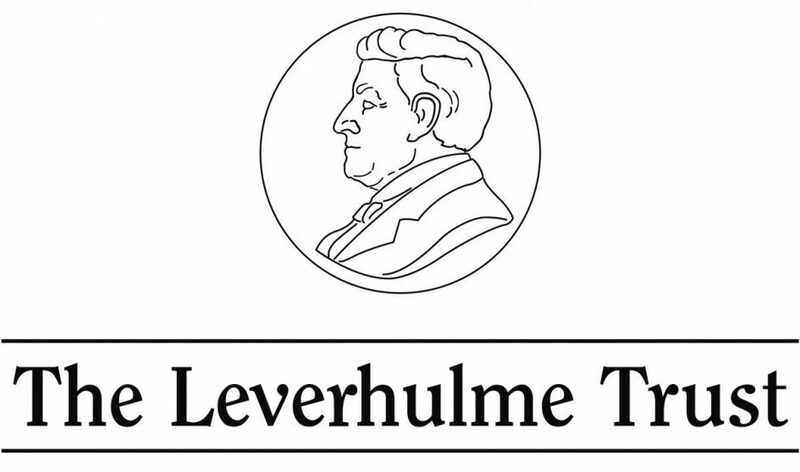 The most profound is converting and inputting your outline proposal into the Leverhulme online application form. Word limits are incredibly strict and you must be prepared to cut your well-crafted application into multiple fields. All parts of the form are important, but you need to make sure that the executive summary is catchy and makes people want to know more about your project; having lay friends read the form helps a lot with this. And finally, I’d thoroughly recommend selecting the highest profile referees in the field (making sure that they are on board with the project). Good luck and do feel free to contact me if you have any questions! If Peter’s experience has inspired you to apply, please join us at the briefing session on 12th January (1000 – 1130am) Sign up here. Please note that attendance at the briefing session is mandatory for all applications via university of Stirling, please get in touch via research@stir.ac.uk if you would like to apply and are unable to attend the briefing session.